New classes begin every month for the Adult Center's Nursing Assistant program. Call today to start your registration! 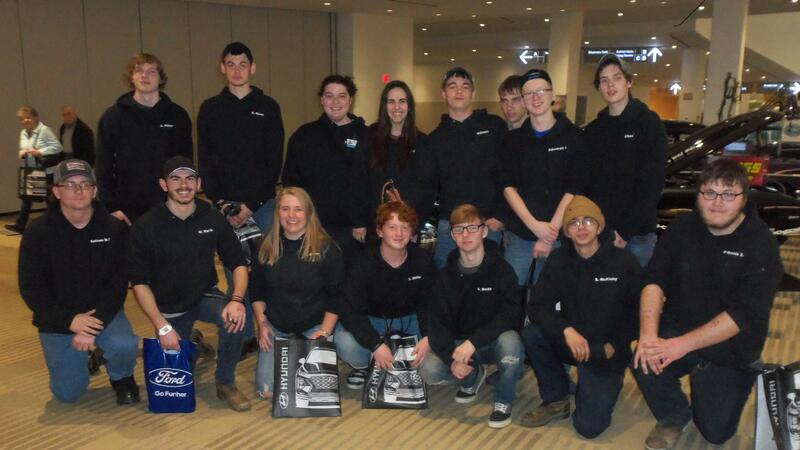 Our Auto Service Technology students attended the Columbus International Auto Show on March 14th. This program is taught by Mr. Jeff Lutz. 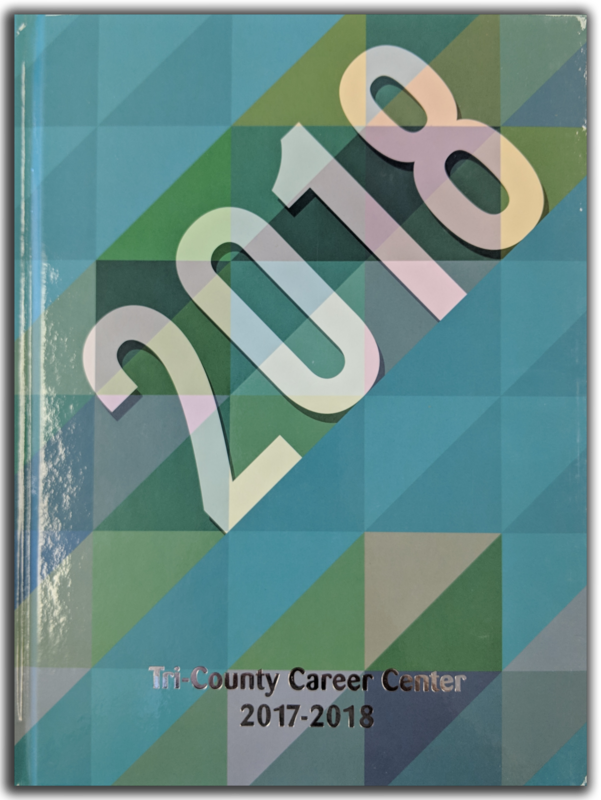 Contact Mr. Yanko at 740.753.3511 to arrange pickup.